Over the years, I have always been morena and proud of it. But however fair my skin is, it also takes a toll from UV radiation, causing skin blemishes and much darker skin. Sadly, this is not a simple powder or lotion can fix. That’s why good news for us girls (and even guys! 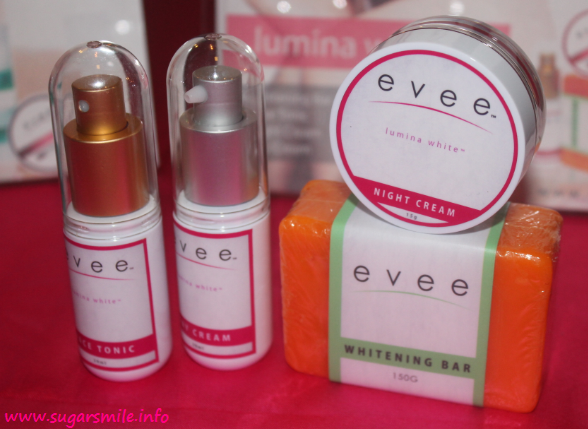 ), up and coming skin care brand, Evee, launched its Lumina White skin whitening line. Water is vital in our daily lives. In my line of work, where I always have to think about words and writing to clients, my brain and body needs energy and for me, water serves as a fuel. And if you’re too busy with your everyday life, did you know that drinking lots of water can be an effective way to keep you in shape? (And probably wouldn't make you crave for food). It cleanses and revitalizes the body by sweeping away toxins and impurities. That way, your wellness and well-being is revitalized. But as water can be your fuel, not all are of the same quality. Samsung Electronics Philippines Corporation (SEPCO), working in partnership with the Philippine General Hospital (PGH) and the PGH Medical Foundation, Inc. (PGHMFI), announced the opening of the first Samsung SONO School in the country. The Samsung SONO School is aimed at helping doctors in the Philippines to improve skills related to pre-natal ultrasounds. SM Kids' Fashion is taking denim to the next level with the widest assortment of pieces for young ones. The kids' fashion authority encourages youngsters to mix and match pieces to create cool, eye-catching denim outfits. The SM Kids' Fashion Denim Day event on June 28, Saturday, at the Music Hall, Mall of Asia showcases the latest in denim with a lot of other fun activities for all to enjoy. The SM Kids' Fashion Denim collection will be available for young ones to shop and explore. They also get the chance to meet the brand’s newest ambassadors, get professionally styled, and walk the runway in true star fashion. With the variety of SM Kids’ Fashion Denim, every day is a new day for kids to display great style. 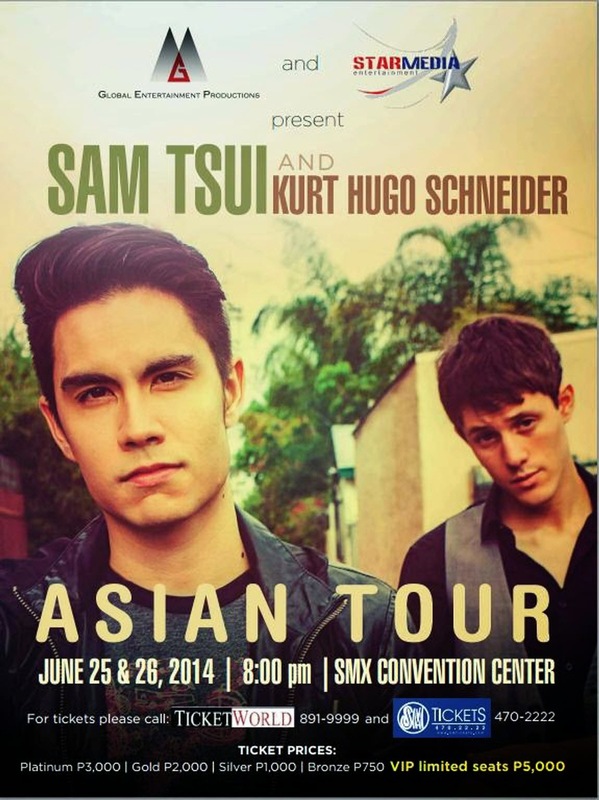 Sam Tsui and Kurt Hugo Schneider Performs in Manila This June 25 and 26! Have you seen the popular covers of Sam Tsui and Kurt Hugo Schneider on Youtube? If you haven't, then you can now see them LIVE this June 25 to 26 at the SMX Convention Center in Pasay City. I've always believed that Filipinos are born stylish, don't you think? Since then, Pinoys have emerged to be noted for their designs and fashion. 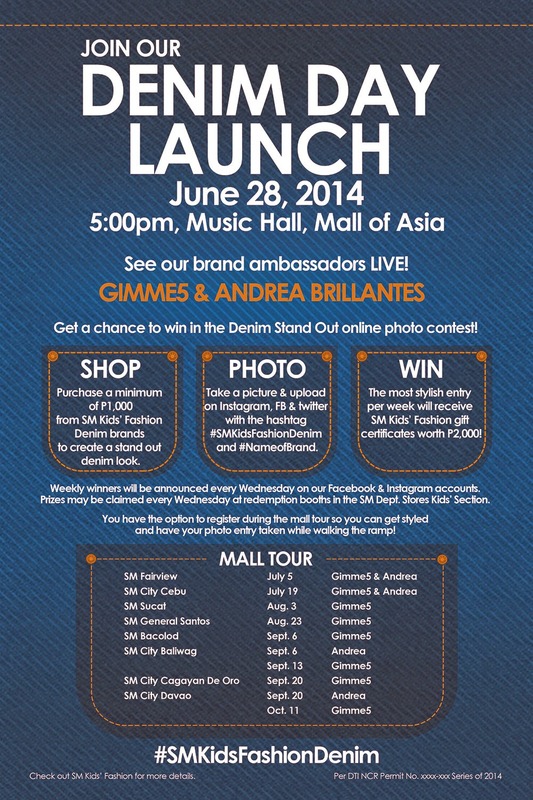 Trinoma, in leadership with the Ayala Malls, always believed in the local fashion scene, so Style Origin was born. In partnership with the Philippine Star and Starworld and in collaboration with the country's top lifestyle magazines MEGA, Meg and Chalk and the leading style authorities Regina Belmonte, Peewee Isidro, Rainier Dagala, Bianca Gonzalez, Patrick Galang, Kate Paras and Elaine Carag, it opened the runway last night at the Trinoma Activity Center for a night of fashion and local experience. Pampering is one way of showing you love yourself. As I've said before, loving yourself means having more to give to the people around you. During one of the events that I've attended months back, I pledged that I will take care of my wellness, no matter how stressful it is living and working at the Metro. Good thing I had my first spa experience at Thai Royale Spa in Mandaluyong City. Oishi Smart C+ launches their newest and freshest endorser, the Teen Queen, Kathryn Bernardo last June 5 at Aracama, The Fort. As the first girl endorser of Oishi, Kathryn loves the Lemon Squeeze flavor that is packed with Vitamin C in every bottle. Season change. Stuvvs happen, ayos lang yan. Back with a new web-series, Ramon Bautista stars in Tales of the Friend Zone X (#TFTFx) to share the bittersweet love story of Arvin Jimenez (Ramon Bautista) and Teacher Ines (Nikki Veron Cruz). Set as a love story filled with pwetty sunsets and “Love is only real when baduy” moments, #TFTFZx will make any love bird tweet feelings to the max. TRUST. Five letters that spell the difference between succeeding and building the legacy of a company. Much like any kind of relationship, trust is something that is not so easily achieved, yet has become invaluable in today's rapidly changing landscape. In business, trust is also a form of currency. Brands would have value if people accepts and delivers what it promised. As a consumer, trust in one brand is important for me because that's what makes me continue to support it over the years. 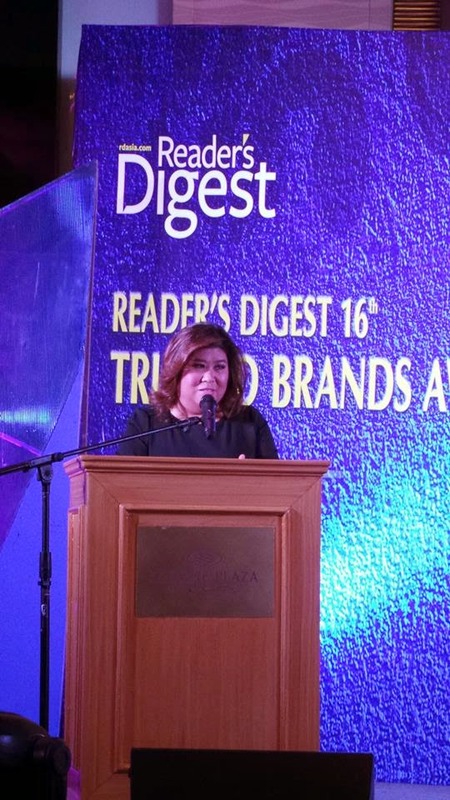 Jessica Soho often shares her story about being an “accidental journalist,” but her long list of achievements including the distinction of being announced as the Philippines Most Trusted News Presenter for 2014 by Reader’s Digest Asia is certainly no coincidence. The veteran broadcaster’s latest honor is featured in the June 2014 special issue of Reader’s Digest. 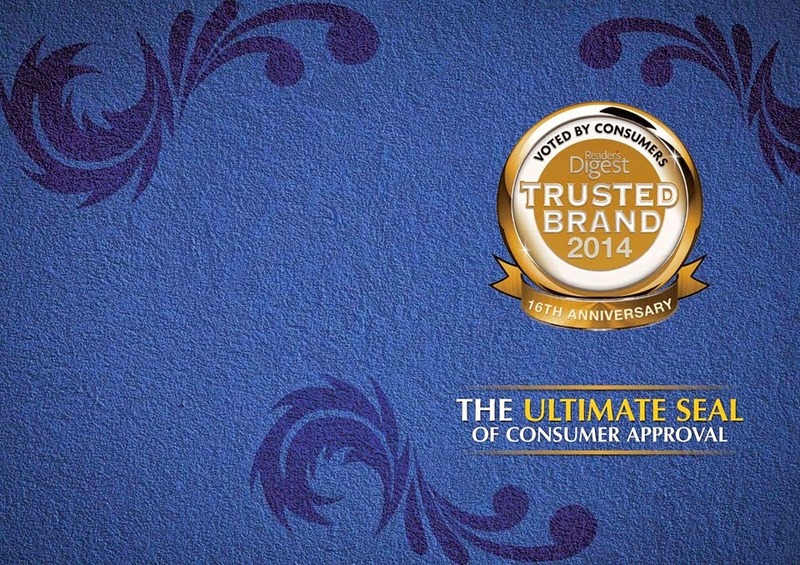 Voted for by consumers, Reader's Digest Most Trusted Brand Awards have been given to brands excelling in various fields for the past 16 years. Happy Father;s Day to all Dads! KakaoTalk gives us five tips on how we can give back to our Dad, Daddy, Tatay or Papa on this special day, with the help of their diverse features. Since Father's Day only comes once a year, let us all be cheesy and make his day by giving your love. 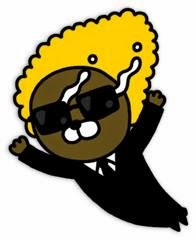 :) And because not only is a heartfelt message on KakaoTalk is free, fast and fun, but also a gift he can keep with him forever! I've been fortunate not to miss the Philippine Fashion Week. I usually get to attend one or two shows every season, so I'm pretty happy everytime I receive an invite from them. This year, I get to watch the SM Woman Show at the SMX Convention Center. It was held a few weeks back, but I still talk about it to my friends. It's so exhilarating to see a fashion show where you want all of the clothes that were modeled. And this year, they have six trends to look out for. And I'm so excited to show you all of them. Filipinos Unite! This June 11, the biggest freedom party for the modern Pinoy takes place at the #OneViberPH at the Mall of Asia Concert Grounds. Show your Ayos Vibe game face on and celebrate independence day as they showcase the best of Philippine music and art. Team James Wins the Clear Dream Match 3! For many months now, we're clamoring on who's the best Younghusband brother. 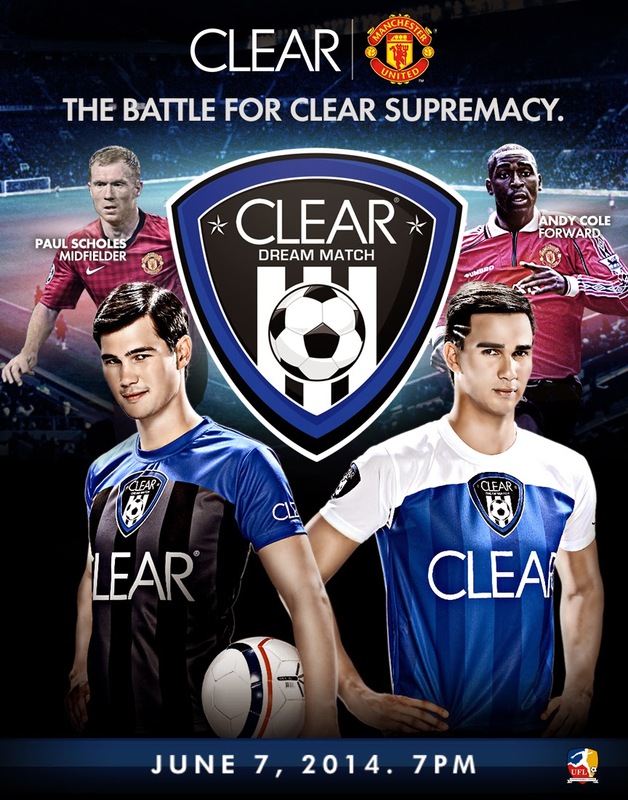 During the Clear Dream Match 3 Launch, I have been very vocal that James will win this one. And yesterday, June 7, the dream became a reality as they settle the rivalry once and for all, with Manchester United living legends by their side, Paul Scholes for Team Phil and Andy Cole for Team James. EasyShop.ph Seller’s Night a Roaring Success! EasyShop.ph’s pre-launch event called the “Sellers’ Night” drew a huge crowd last May 18 as online sellers, bloggers and others in the web community joined the company’s officials and partners to celebrate the newest online marketplace based in the country. The event was held at the Green Lounge Events Place of the BTTC Center in San Juan City, Philippines. 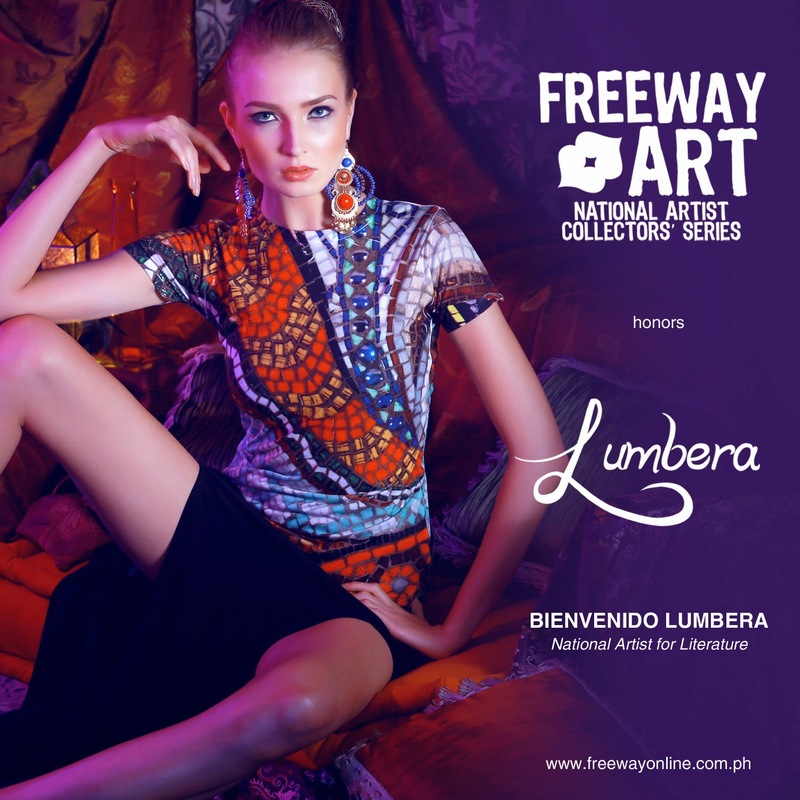 Freeway celebrates its National Artist Collection with their 11th tribute by featuring the National Artist for Literature, Mr. Bienvenido Lumbera, one of our few remaining living treasured National Artists. 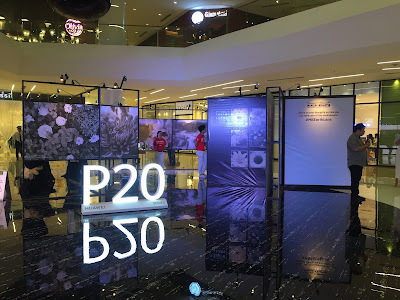 Launched last May 20 at The Row in Glorietta 1, the night was filled with poetry and music. Have you ever been with a Gold Man? Let me expound on that. The Gold Man is sophisticated. they know what they want, they live luxuriously, they charm all women. 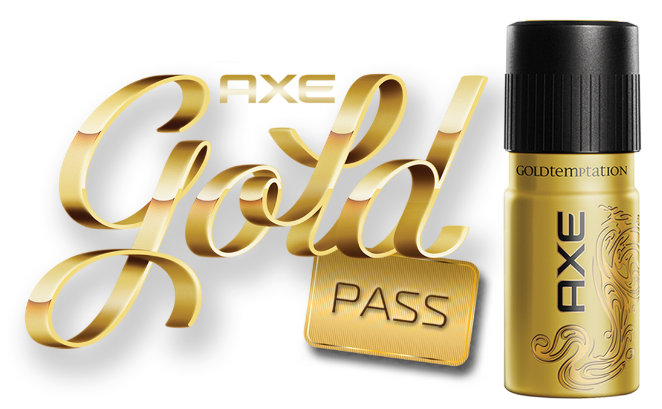 And AXE, the number one male fragrance brand in the world lets you be the Gold Man with the Gold Life. 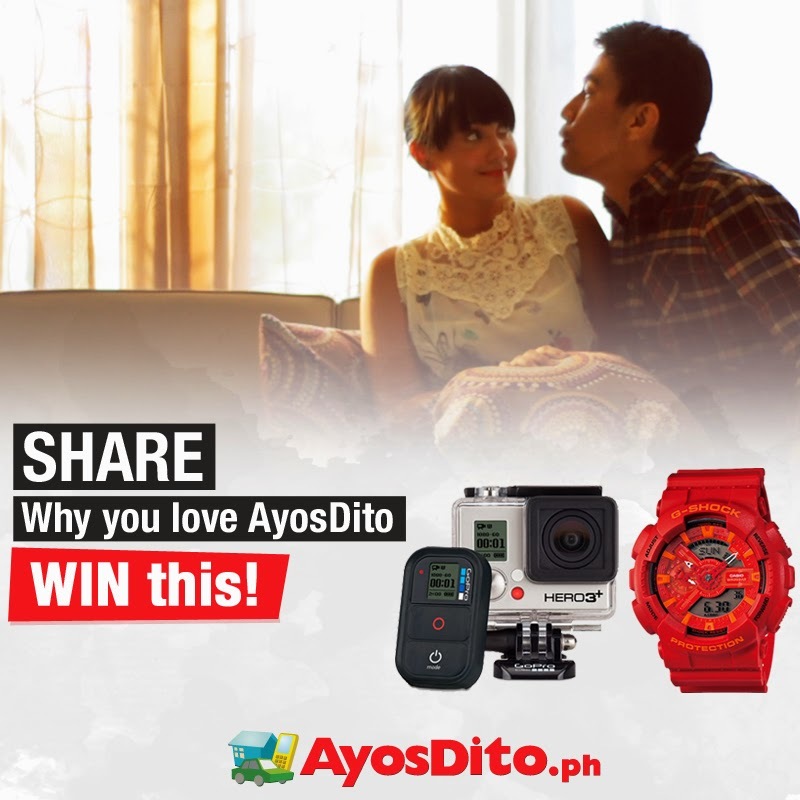 Have you ever wanted to shop for awesome gadgets with only P1.00 or less? Skeptic? Well now, Yes, YOO can! At Yoobids.com, shop, bid and take home the item that you want for impossibly low prices. It is an online bidding site that gives you the biggest value for your money and your spare change can definitely go places. Japan eyewear brand “TAGAI” comes in the Philippines and launched its newest top of the line products for driving. I’ve heard of different eyewear brands, but I never thought that there’s a specific line for driving. Tagai means unity, and in Japan, Tag means fold while Ai means love. My first rule in traveling is comfort. You see, I rarely go on vacation now because it's hard to balance work, life and events. That's why when during the times that I travel, I make sure that I am comfortable, safe and I can take my time to relax. I'm not sure if it's sheer luck, but I always find really great accommodation whenever I travel. I remember my friend Jenny said, "Naku, alam mo naman si Lumandog, di pwede sa tent mo patulugin yan, kailangan may aircon at maayos yung CR." That's why I'm so happy that Jeman recommended The Sitio Boracay to be our home in three days. May is already over and the rainy days are just around the corner. Good thing for some of us, the sun is still beaming like no tomorrow. And so, the boyfriend and I headed to my most favorite PH destination, Boracay, baby! 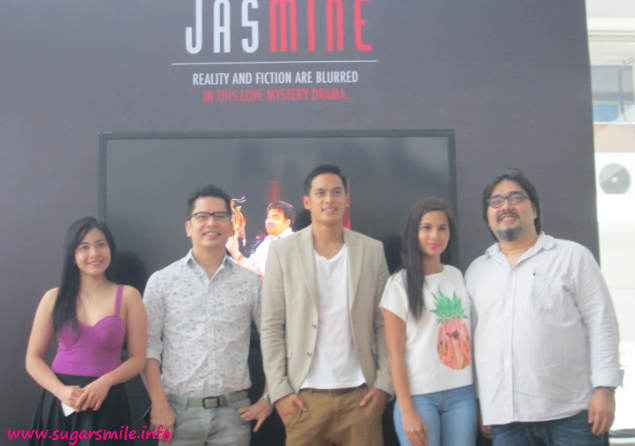 Jasmine Curtis Smith stars in TV5's newest show, "Jasmine". This is a new flavor of mini-series as it is all about mystery and suspense that blurs the lines between reality and fiction. 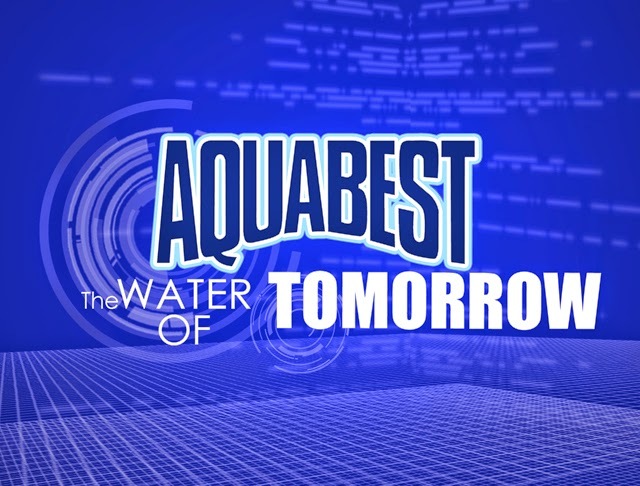 And this June 1, 9:15PM, it is finally airing at TV5 and more. Why more? Read on to know why.